I want to draw better. Thank you! I want to draw better. I LOVE IT !!! 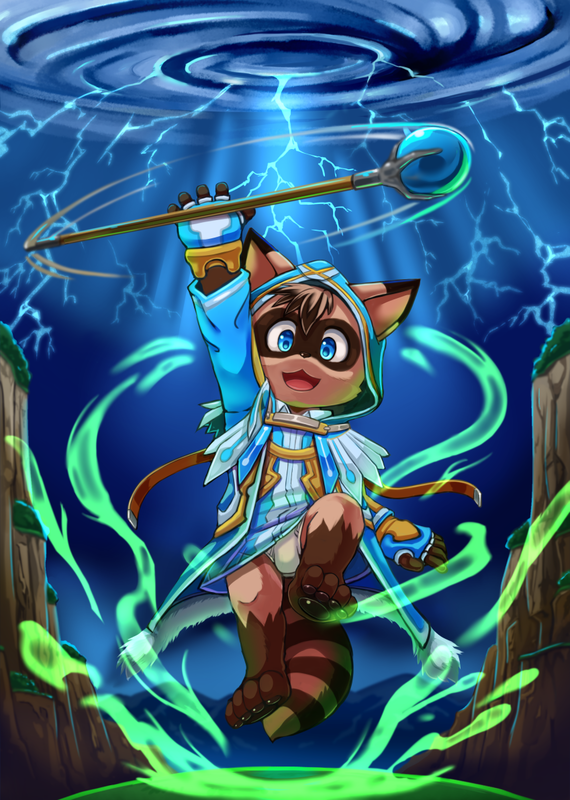 you did an amazing work again on my Cutie , magics effects are greats and the action feeling is totalyt here , THANKS YOU !!!!!! good boy. now fix global warming. that was always confusing for me. Aren't lightning and thunder the same element? so why those 2 in particular? OOooooooo I love the colors!